Sports items - Basketball, Football, Soccer ball, Dodgeball. If you've been to my server lately, you've seen these. Fixed adding jvs_content to a gamemode causing the error message "support_legacy_doors should be added to gamemode.txt"
Whoo! I'm gonna love these balls. These are a bit random/miscellaneous but they are a nice addition to the game! 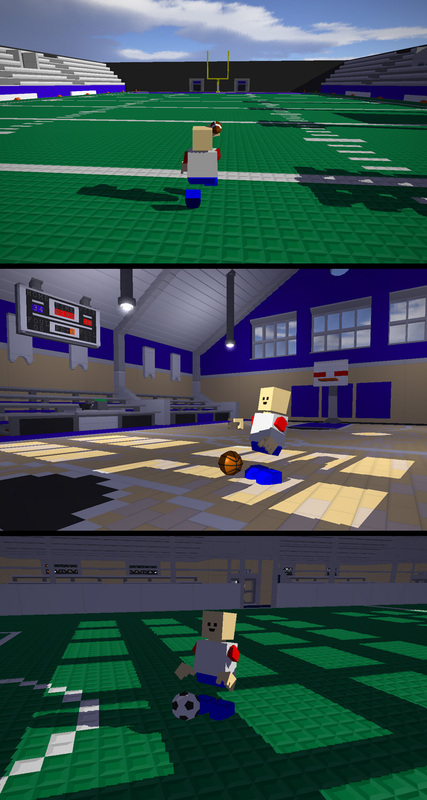 Now needs more tennis, volley ball, a kickable football (field goals, punting, etc) and a baseball. Finally! This is so awesome. Thank you so much Baddy! This is great! I love balls. A volleyball would actually be super cool. It could be made like the ball vehicle where you just try to keep it in the air.